Scotlands oval!! 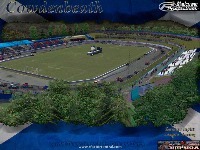 Enjoy the track with UK F1 Stockcar mod or the Hotrods. Will include 2 versions for both mods. Update includeds a few fixes including Bad Collison areas corrected and more grip in pit lanes and no floating flood lights! 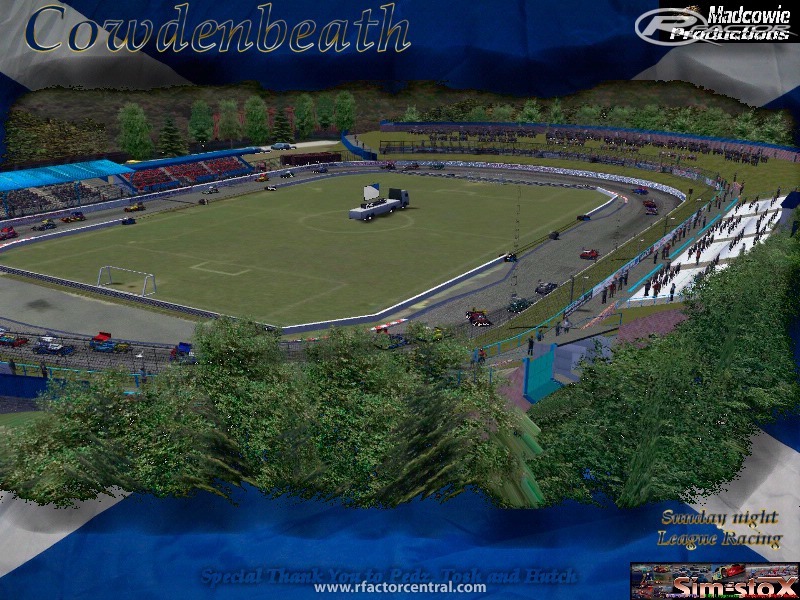 There are currently no setups for Cowdenbeath. Add a Setup. Now it is the only way to get the golf clash cheats at http://cheatsgolfclash.com online and it can generate the golf clash coins and gems hack here. I had v1.0 working perfect;y and all the other tracks, now both Cowdenbeath and Ter Apel have this same error . Any advice would be welocme . i have removed and downloaded 3 times still the same , even tried the original again but now that show the error to. If i select standing start it works fine. Any answers to this slight problem otherwise fantastic track and the detail spot on. Madcowie you are the top man. i tested BRKart mod in this track, and its ANSWONE!!! great job! maybe you just make curbs less high, but its amazing track. Is there another link to download this track? I keep logging in, but when I go to the Track Page, it logs me back out. Same with Sheffield and Ter Apel tracks. Thanks for these great little oval tracks, Madcowie. Awol from the GPL days.